The Duke of Lancaster’s, on the right, with Lt.-Col. Lighten on the right. We briefly, applied the following principles to each of the two battles mentioned, and discussed and absored it as the day allowed. Permit me to state that if the soldiers of the future, which were you at some point in the past, were to gain any knowledge of war, or increase the stock of actual experience, they must perforce read military history. This profession is not sculpted entirely by desk-bound theory, and reading must be complemented by succinct and readily assimilable analysis. This checklist of immutable principles of warfare will serve as an aid for a subaltern suddenly faced with the command of a company, or a vade – mecum for a staff officer, if you like. 10. Morale, probably the most important principle of all. No amount of troops will achieve the primary objective without it. 4. Unity of Command – The Force-multiplying Principle: – The cohesive and binding power of dynamic command and leadership in attaining unity of effort at each organisational level, tempered by sound judgement, responsibility, teamwork and mentorship – an unbroken chain of mutual trust, respect and understanding. 6. Offensive Action- The Élan/Audacity Principle:- Aggressiveness, tempered with initiative creates opportunities to be grasped with the aim of winning engagements and battles as to win the war. Set the terms of battle yourself. 10. Security – The “Keep our Secrets” Principle:- Deny information to the enemy at all costs, create conditions on the battlefield that will induce greater own initiative and freedom of action. Achieve mission more freely. 11. Intelligence- The Finger on the Pulse Principle:- Maintenance of information superiority and situational awareness on every level, within sensory, physical and psychological spheres of warfare. Avoid being surprised by the enemies at all cost. 12. Maintenance of reserves- The Aces High principle:- Adequate reserves to be planned for and provided at each appropriate level of warfare. Reserves allow commanders to influence battles at opportune moments. Soldiers can be reinforced when required, provides comfort and positively influences morale. Momentum can be maintained and opportunity exploited. 13. Logistical support – The Enabling Principle:- Implies sound balance between the teeth and the tail. Embraces physical and moral components of warfare within sphere of logistics and administration. Adequate support makes mission accomplishment possible. 14. 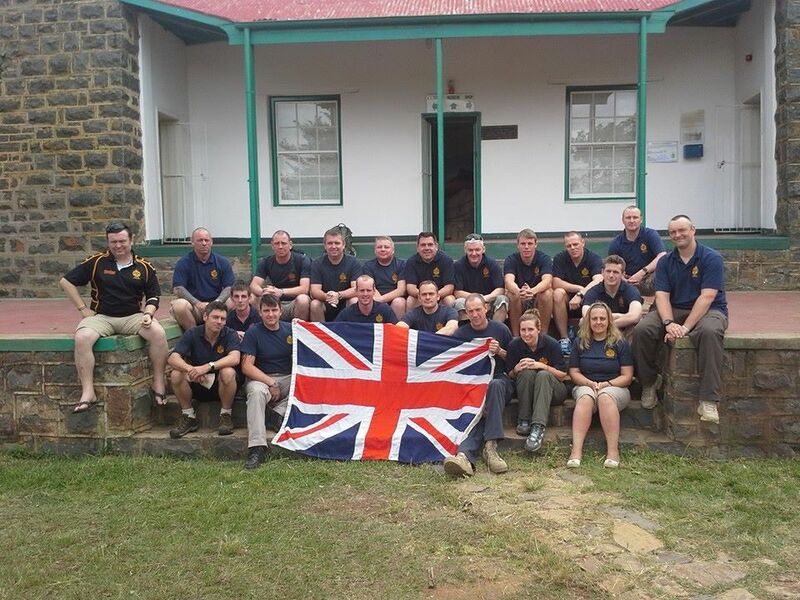 Maintenance of morale – The Final Principle:- Implies engendering esprit de corps and caring for your people. Embraces tenacity, resilience and confidence in yourself, and others you are fighting with. 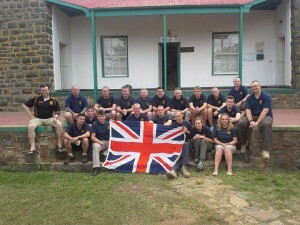 High discipline, sound leadership, excellent training, skill at arms and comradeship. This entry was posted in Battlefield Tours, British Army, Personal, Tourism, Travel and tagged Battlefield analysis, Johann Hamman, KZN, Principles of War. Bookmark the permalink.